Tiny market, low purchase power, nepotism, unfair competition of foreign multinationals close to the powers, local production bashing… are just some of the words that describe Moroccan entrepreneurs challenges. Needless to say that virtually no [significant] Moroccan success story went international. HPS Worldwide is one exception that proves the rule. The company was founded in 1995, few years after the advent of epayment. HPS’ first client is the French Société Générale and its second client is a Koweiti bank. Since then, HPS Worldwide went on to become one the most innovative global leaders in fintech. However, I find that there is very little public awereness and recognition of HPS know-how and ability to innovate and transform Moroccan specificities into assets. I, myself, understood the magnitude of the company’s success when I ended up dedicating a whole module to the company in my last MOOC “Entreprendre au Maroc”. Also, after this interview, I realized that I was citing HPS as a perfect role model in almost every lecture I gave. 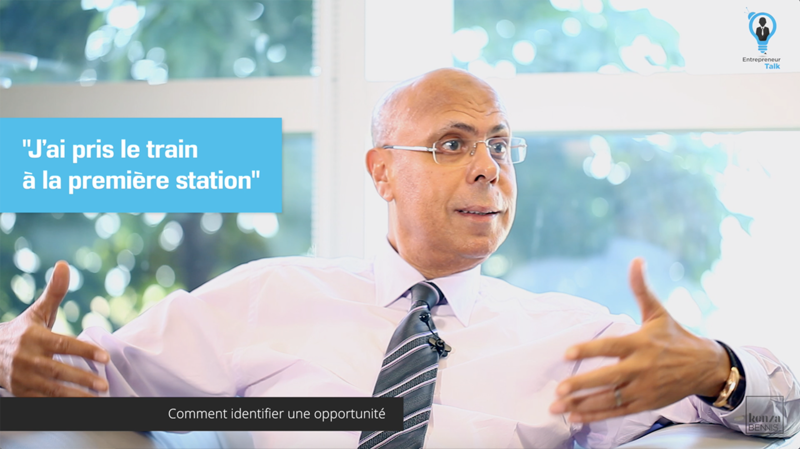 In this video, the CEO of HPS Worldwide, Mohamed Horani, explains how a Moroccan company can go global despite the local challenges, the utmost importance of R&D and human capital, as well as how fintech can unify African economies. I am looking forward to reading your reactions in the comments section below! 22:50 Is Moroccan human capital standing the test of globalization? 35:48 Is the high interest for African fintech grounded?